Our love for selfies is not something new. One of the main features that most of us look for these days before buying a new smartphone is the camera. All of us enjoy clicking pictures; selfies in particular. Somehow, selfies have become a major part of our everyday lives and lifestyle. And, that is the main reason why dual front camera mobiles are trending so much. 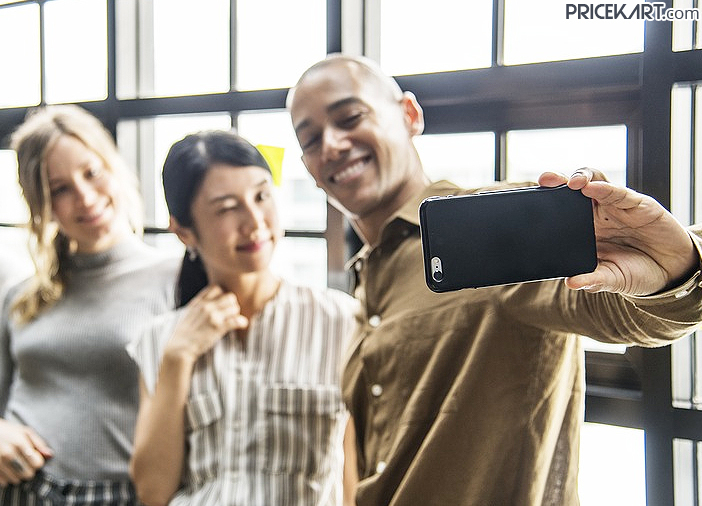 Almost all the phones on the mobile price list come with a selfie camera, but not all can live up to the expectations. If you are looking for a smartphone that will take your selfie game to the next level, we can help you. Here is our list of the top 7 dual front camera mobiles that you can choose from to click flawless selfies. Huawei has made some amazing progress when it comes to camera specifications all thanks to AI (artificial intelligence). If you are an ardent selfie fanatic, then Huawei Nova 3 will most definitely live up to your expectations. The smartphone comes with a front dual camera combination of 24-megapixel + 2-megapixel sensors. The front camera captures amazing sharp and bright pictures. Additionally, the AI beautification and Bokeh effect will let you click stunning selfies. HTC introduced its first dual front camera mobile when it launched its HTC U12 Plus. The front camera on the smartphone has a combination of 8-megapixel sensors with f/2.0 aperture. 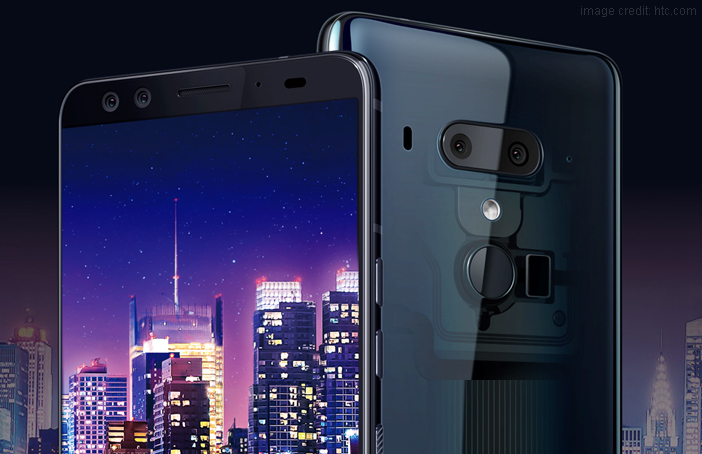 Moreover, the smartphone also comes with 84-degree field of view which will fit everyone in the frame easily and allow you to click wider selfies. HTC U12 Plus also comes with the face unlock feature which will let you unlock the phone by looking into the front camera. The Huawei Mate 20 Lite offers you the benefit of a dual front as well as dual rear cameras. 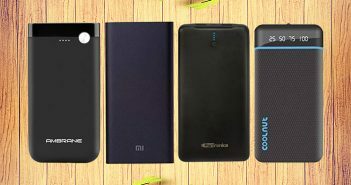 It is one of the best smartphones from the dual front camera mobiles price list. The front camera features a combination of a 24-megapixel primary camera and a 2-megapixel secondary camera. The 2-megapixel secondary camera is dedicated for adjusting the depth of field of a picture. Additionally, the AI features in the front camera allow users to capture flawless selfies. Just like HTC, Samsung introduced dual front camera mobiles when it launched its Samsung Galaxy A8 Plus smartphone. On the front, the smartphone comes with a 16-megapixel and an 8-megapixel sensor with f/1.9 aperture. One of the interesting features in the selfie camera is the Live Focus Support. This feature will allow users to change the field of depth after the selfie has been clicked. 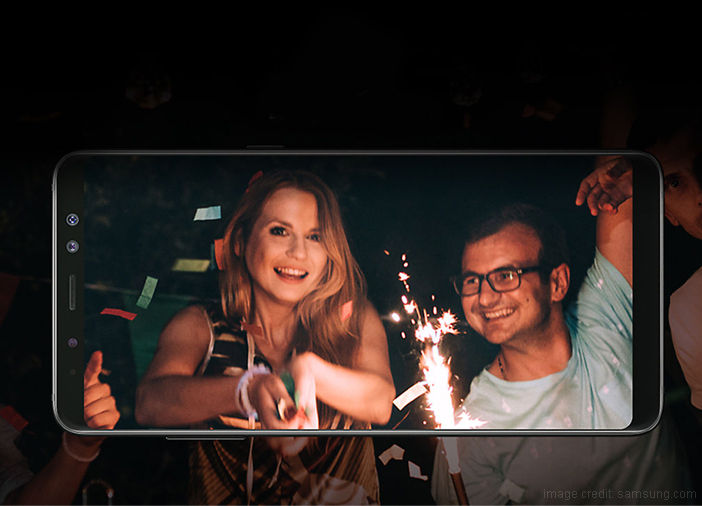 Along with a great selfie camera, Samsung Galaxy A8 Plus also comes with an IP68 rating. This means that you can enjoy clicking pictures even when you dive into the pool. If you are looking for affordable dual front camera mobiles, then Micromax Canvas Infinity Pro is a great pick. For the front camera, the smartphone comes with a 20-megapixel primary camera with f/2.0 aperture and an 8-megapixel secondary camera with f/2.2 aperture. The beautification feature will let you capture sharp and amazing portrait selfies. Additionally, the front camera on the smartphone performs pretty well even in low light conditions with soft flash. Smartphone company, Infocus is known for its entry-level and mid-range smartphones. Infocus Snap 4 is among the phones under 10000 that comes with a dual front camera. The front camera comes with a combination of 8-megapixel sensors. Just like most of the dual front camera mobiles these days, even this smartphone comes with the Beautification and Bokeh effect. With these features on board, you can rest assured of clicking amazing selfies. 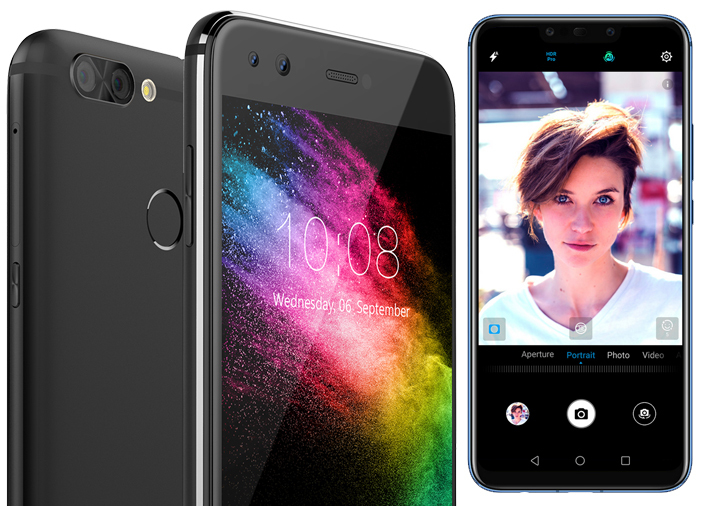 Honor has garnered quite a lot of success for its camera set up on the latest smartphones. The Honor 9i smartphone is another affordable dual front camera mobiles that you can choose from. 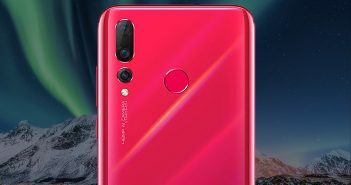 Even this smartphone comes with four cameras- two in the front and two on the rear. For clicking selfies, the front camera comes with a 13-megapixel and a 2-megapixel sensor. Furthermore, the front and the rear camera come with a monochrome camera sensor and an RGB camera sensor. The blur background effect on the front camera is pretty impressive, making it one of the best choices.